Experience comfortable, modern dentistry with our experienced team! Our team is constantly upgrading their skills and knowledge to give you the benefit of the latest techniques and equipment. You’ll receive effective treatment that’s tailored to your needs for the best result in the shortest amount of time. Hitesh grew up in Melbourne and Sydney, and obtained a Bachelor of Dental Surgery from the University of Sydney (2004). The Newcastle beaches and lifestyle lured him to our community. He enjoys helping people and solving their oral health problems. Ben grew up on Sydney’s Northern Beaches. 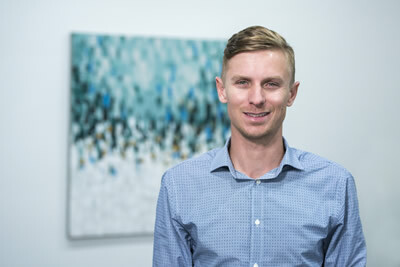 Ben is passionate about all areas of dentistry and has done further study in cosmetic dentistry, facial aesthetics as well as areas of holistic dentistry including dental sleep medicine. 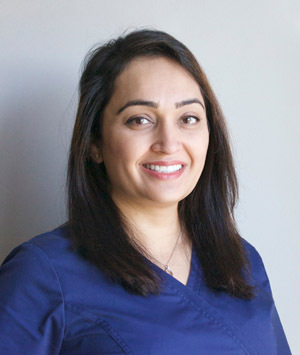 Dr Mandy particularly enjoys working with and comforting patients with dental anxiety and believes The Smile Factory’s caring, modern and up to date practice creates a comfortable environment for them to move toward overcoming their dental anxiety.